When you begin home cleaning, you might be surprised to find some unexpected and unwanted *visitors* hiding in and around your home. The warmer season has brought many pests back into the sunshine, and, unfortunately back into your home. 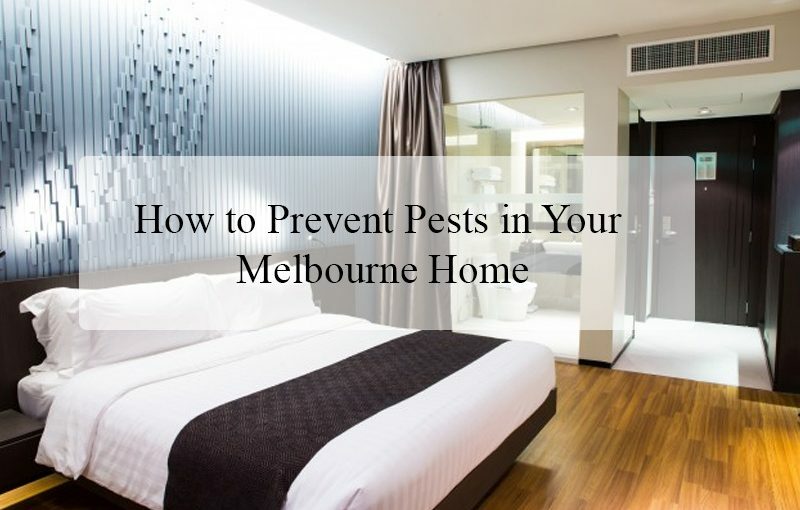 Common pests you will see when house cleaning in Melbourne are ants, spiders, silverfish, cockroaches and carpet beetles. Not only are these pests a nuisance they can also cause damage and pose a risk, to the health of your family and pets. Don’t let these pests become a part of your family! Reduce sources of water – Water attracts a range of pests from termites and cockroaches to mosquitoes and rodents. Look under your kitchen, bathroom and laundry sinks to check for leaks to stop pests entering your home and making it their home. Also, check outside your home and remove any standing water. This includes water in tins, buckets, pots, or anything else that can collect water easily. Remove any clutter – Sheds and garages are perfect for storage, but, unfortunately, they are also great areas for pests to take up residence as these are sometimes *forgotten areas* that provide shelter. Remove any unused equipment and by minimising the amount of clutter you can help prevent pests making this their new home. Seal up any entry points – While you are doing all your house cleaning, check for holes in flyscreens or gaps under the doors, or any other openings or holes where pests can gain entry. Sealing these spots will help prevent pests from gaining easy access to your home and will also keep your home better insulated. Look deeper – When you are house cleaning, take time to look for any eggs that may have been laid in any hidden areas of the home. Remove food – Leaving food out or storing it in the open is something a lot of people do, without even thinking. Storing food in sealed containers, it’s the best way to stop pests from snacking on your food. Make sure you always clean up any spilt drinks or food scraps to prevent luring pests into your home. Keep a lid on your garbage – Ensure garbage bins outside, and rubbish bins inside have tight, well-fitting lids and don’t leave plastic bags of rubbish lying around outside your home. Keep your garden well maintained – Try and reduce any possible places for pests to hide around your home by keeping the lawns mowed regularly and minimise weeds. Lawn clippings are a great breeding area for flies, so try to avoid leaving piles of clippings in the yard. Pick up any pet droppings as soon as possible. Ants, rats, flies and cockroaches love these little ready-made sources of food. Is 2018 the Year to Finally Get a Regular Cleaner? 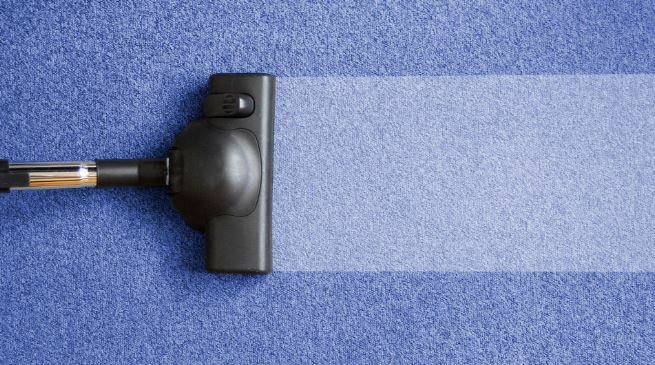 How Often Should I Deep Clean My Home? Next Next post: 10 Habits of Domestic Goddesses and Gods!